Wood windows used to be the go-to choice in practically every home in the US, and for good reason. Wood has a number of benefits that can't compare to other types of material, and they happen to give a home a little touch of class. 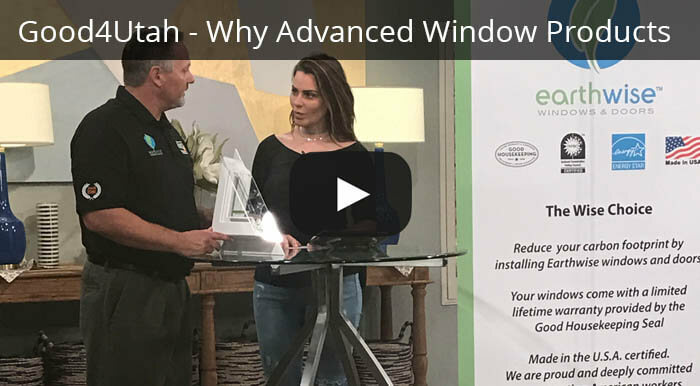 While there are more options available for windows today, it's worth knowing about the benefits of using wood windows as well as the general replacement process should you need repairs or if you want to transition your windows to wood, and Advanced Window Products can help! When homeowners give their windows the care they deserve, they may never have to replace them at all. Wood windows look great, and they're generally the optimum aesthetic choice for a house. Even when homeowners have other materials in their home, their windows are typically fashioned to look like wood. They're easy to paint, so you still have the option to mix up your color scheme. Wood is a naturally excellent insulator for the home, which is great news to anyone trying to cut back on their energy bills. It's been proven to be up to 400 times better than steel and 1,800 times better than aluminum when it comes to keeping air in the house. Wood windows are relatively easy to install and replace, meaning they're generally easy to repair should something go wrong. And wood is eco-friendly, coming from a renewable source of trees, and naturally breaking down when finally disposed of. 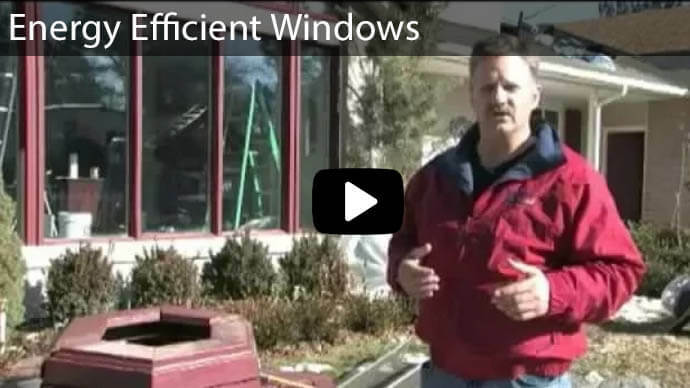 Properly treated wood windows can last a lifetime, but homes can last much longer than that. 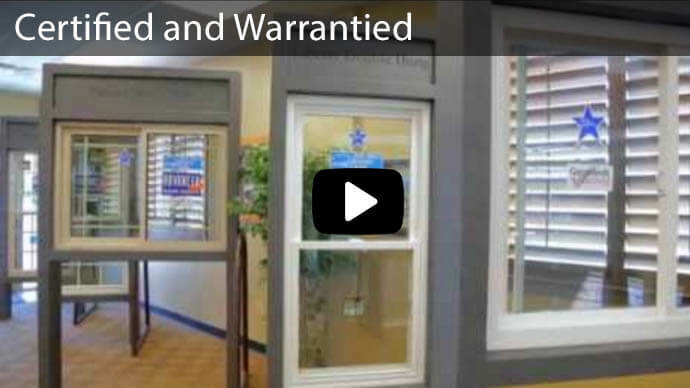 If you need to replace them, you will need to hire someone who can properly fit, wrap and install the windows. 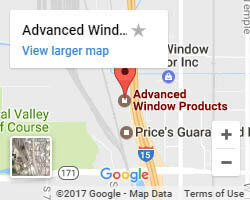 Your windows will first be covered with building wrap or roofing strips, then the window will need to be sized and aligned. Your windows may need additional plywood or flashing (metal) to make it all fit. The wood will need to fit snugly, but not too snugly otherwise the window will warp over time. Once the window is tested, it will need to be temporarily held in place while the outside of the house is measured and traced. The siding of the house will need to be pried back so the flashing or wrap can be stapled in. The window will then need to properly leveled, caulked and set from there. 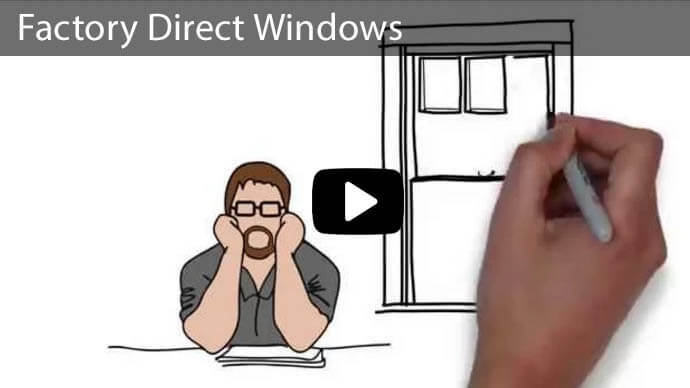 Advanced Window Products can replace any windows in any home. Our contractors understand the necessity of precision, which is why we make sure we follow our client's requests to the letter. Whether you're looking for a straight replacement from wood to wood or you want to transition your windows from another material to wood, we can help you get the right size and design for your home. 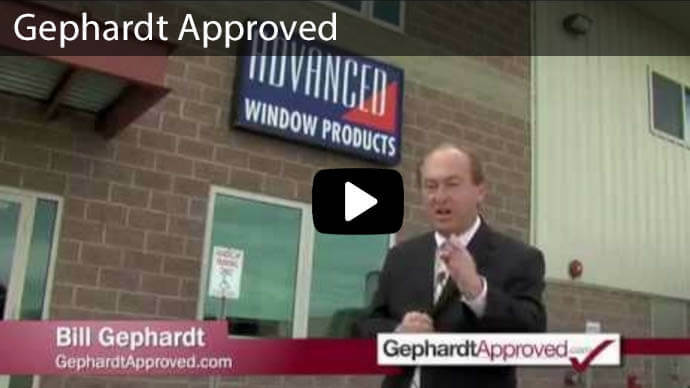 Contact Advanced Window Products Today! Our job is to make your home beautiful, so give us a call if you're looking to make your windows a more functional part of your home. We're here to perform maintenance and repairs on your wood windows as you see fit, and make recommendations so you can keep the resale value of your home at an all-time premium. 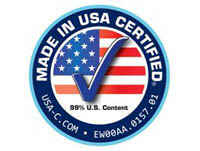 Advanced Window Products can also help you with any door, or vinyl or wood siding projects you may need on your home. 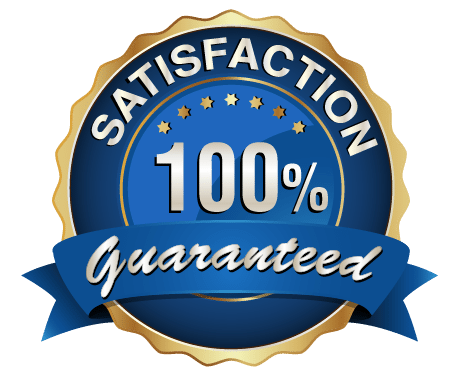 Our company is built to work around you, whether you're redoing the entire exterior of a property or just looking to improve one specific part. 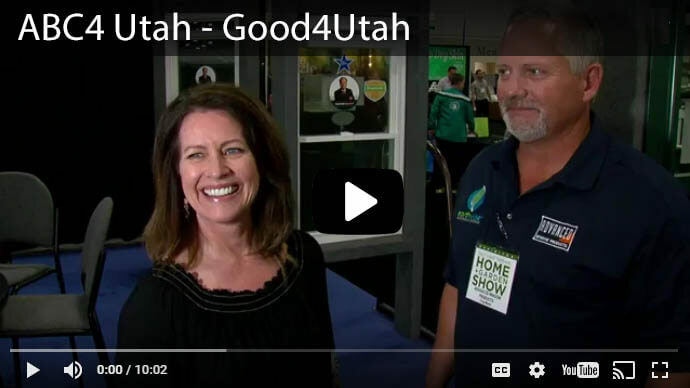 Give us a call today at 801-505-9622 or contact us online here for more information or if you have any questions about your home!